Over the Southside's Blue Cross Blue Shield campus. The term, Edge City, was popularized in the 1991 book Edge City: Life on the New Frontier by Joel Garreau, who established its current meaning while working as a reporter for the Washington Post. Garreau argues that the edge city has become the standard form of urban growth worldwide, representing a 20th-century urban form unlike that of the 19th-century central downtown. Edge Cities are impossible without the automobile. 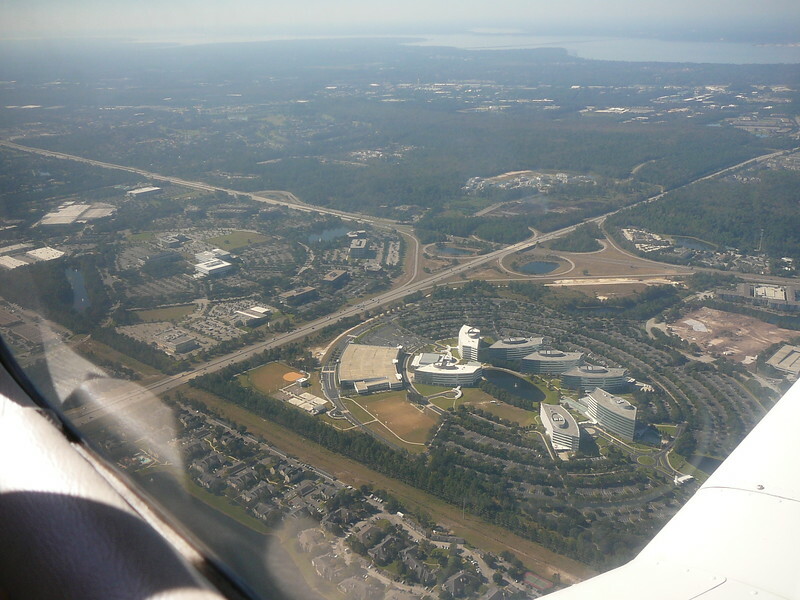 In Jacksonville, the Southside, specifically the JTB corridor, has developed into our first true Edge City. 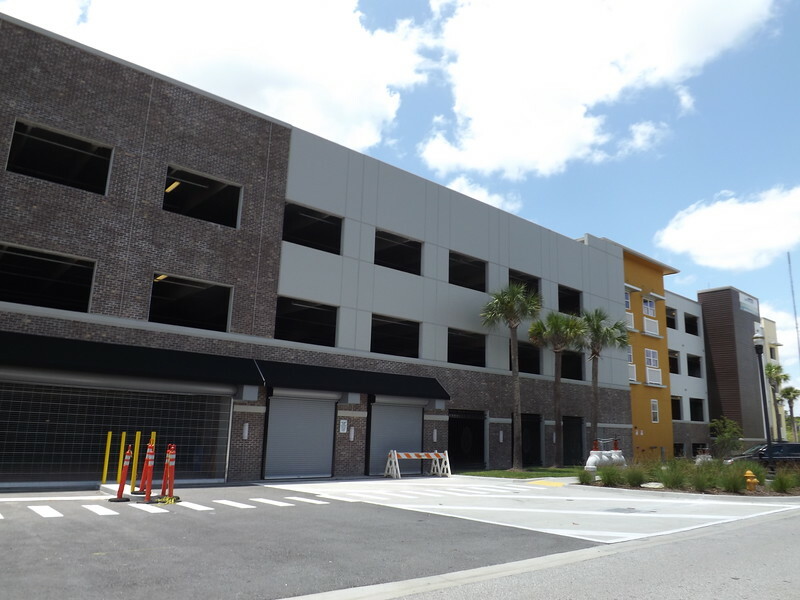 Because the Southside is our only emerging Edge City in the midst of a development boom, we have decided to expand our monthly construction updates to include this area of Jacksonville. 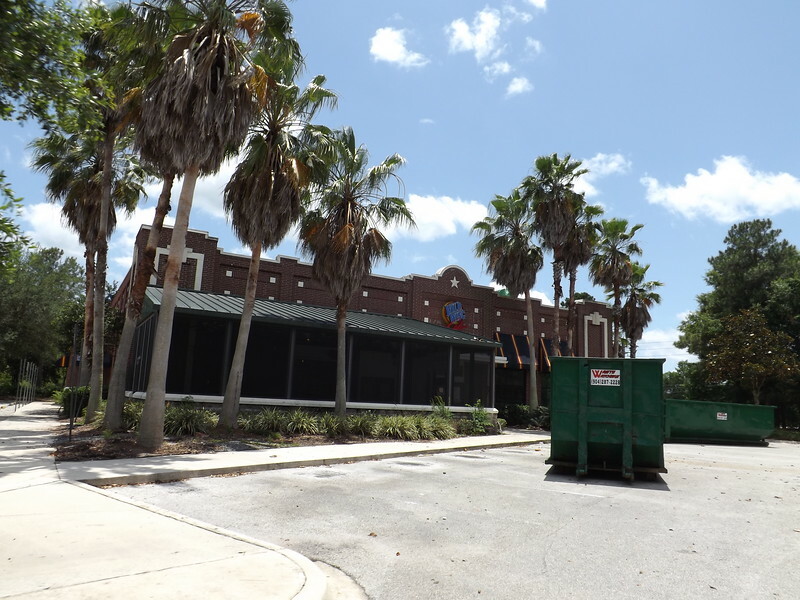 $361,471 worth of alternations and repairs are being made to the closed Wild Wings restaurant at 4555 Southside Blvd. The restaurant has been closed since a July 2015 fire. 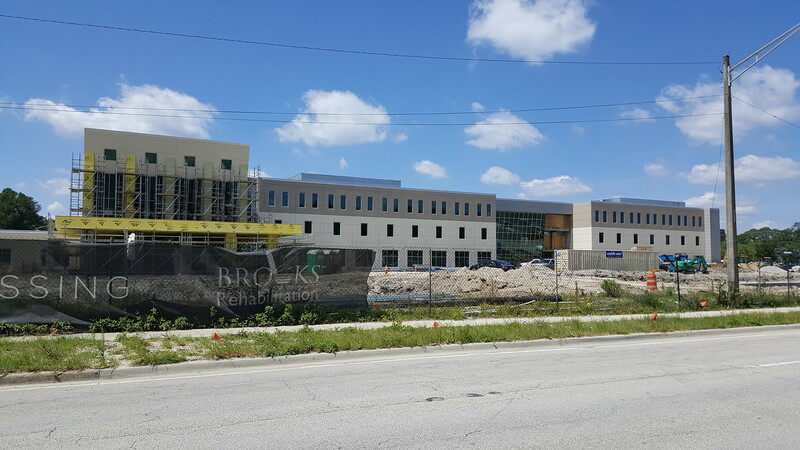 Construction continues on Brooks University Crossing, a 111-bed skilled nursing and rehabilitation center near Brooks Rehabilitation Hospital at Beach and University boulevards. 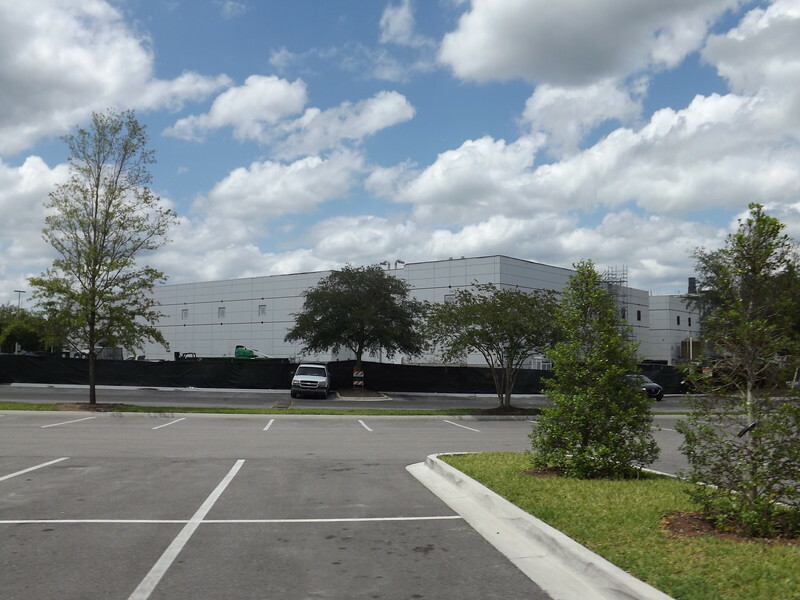 The $13.6 million construction project comprises a three-story, 81,267-square-foot structure on 8.34 acres at 6210 Beach Blvd. The construction timeline is expected to take 12 months. 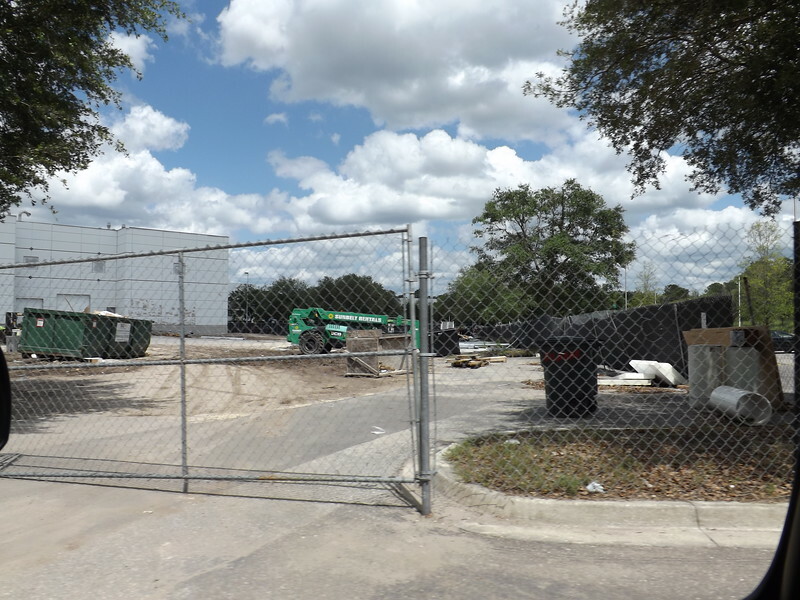 Jacksonville-based Vistakon recently completed a $4.6 million solvent tank farm at it's disposable contact lenses manufacturing complex in Deerwood Park. Vistakon is now investing $300 million to expand the manufacturing complex over the next seven years. The expansion project is expected to create 100 high-wage jobs and add 35,000 square feet to the manufacturing complex. 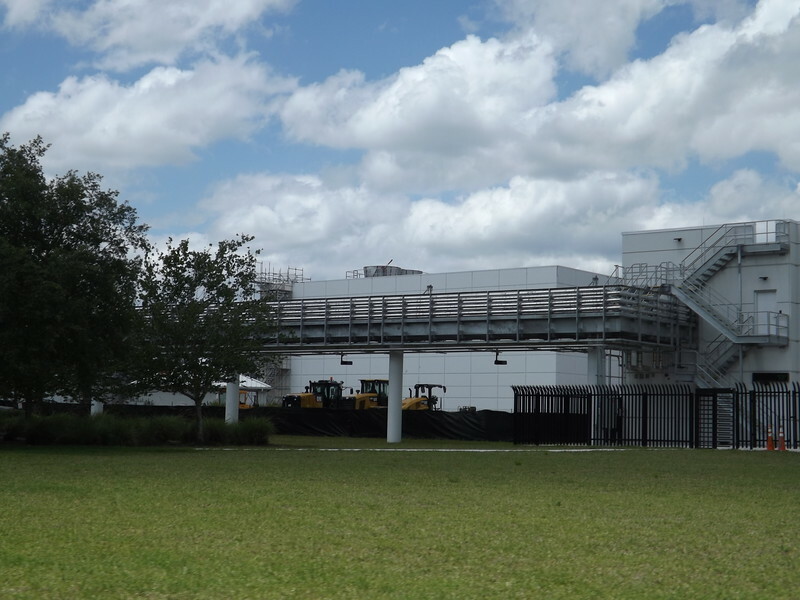 The new manufacturing space will include five new production lines, the tank farm, a 3D printing center and a site for medical device laboratory test method development. 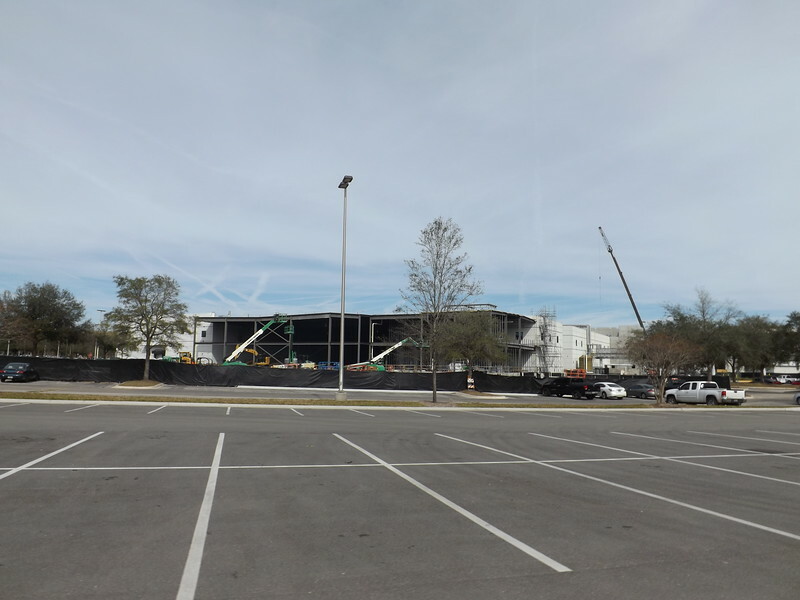 Tesla Motors is in the process of opening a showroom at the St. Johns Town Center. 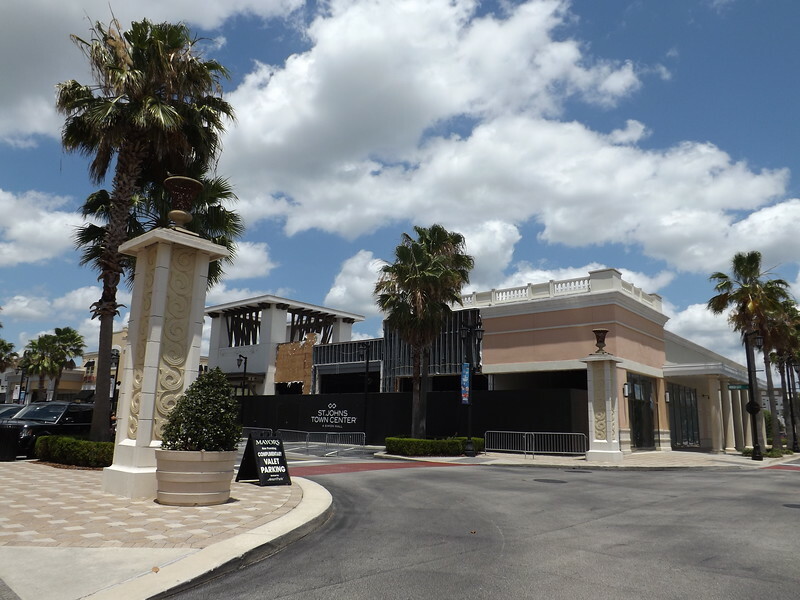 The showroom will be in the former Forever 21 space on River City Drive. 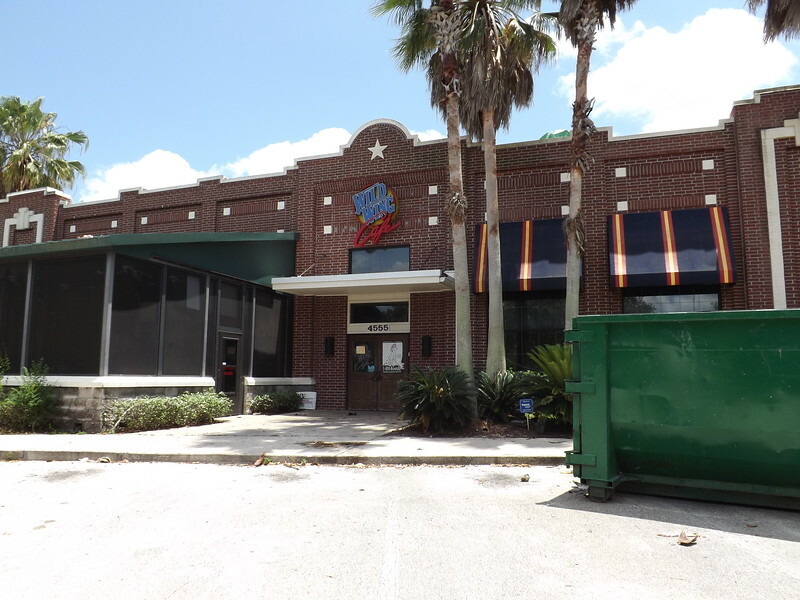 In addition, Pieolgy Pizzeria plans to open at the St. Johns Town Center in summer 2016 in the old Renna's Pizza location. 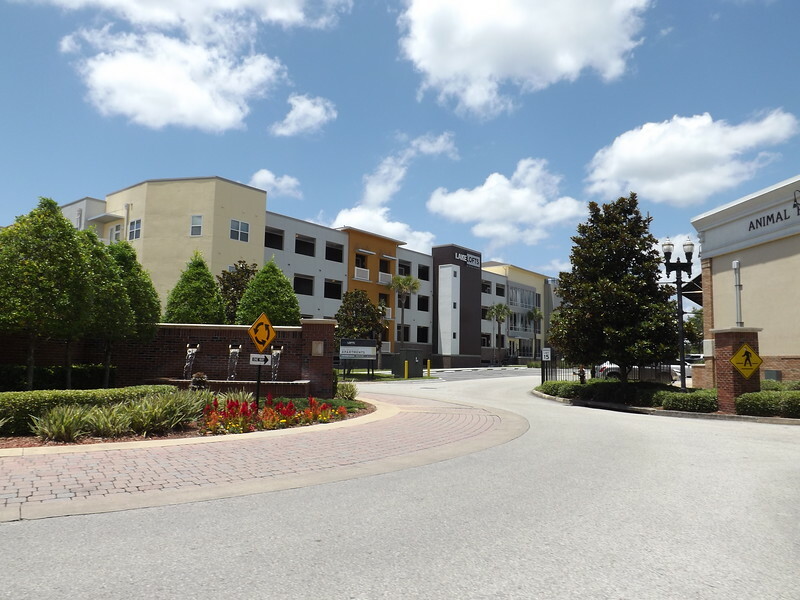 Pieology Pizzeria plans to open up to 12 build-you-own-pie restaurants in the Jacksonville area within five to seven years. 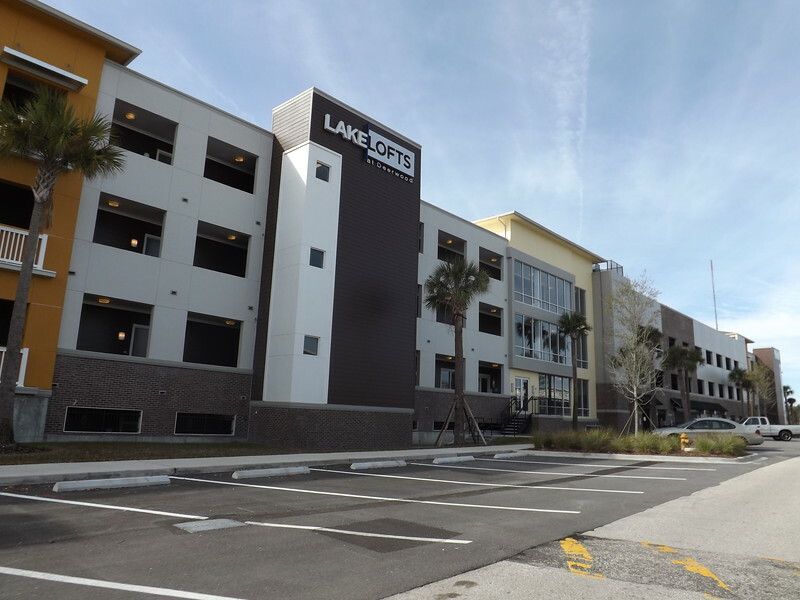 Construction is nearing completion on Lake Lofts at Deerwood. 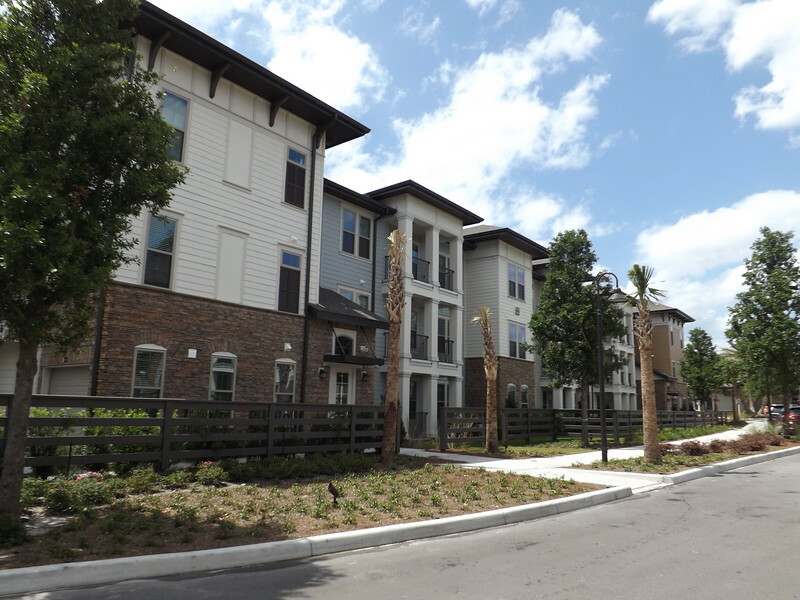 The project will add 130 apartment units on an infill site adjacent to Deerwood Lake. 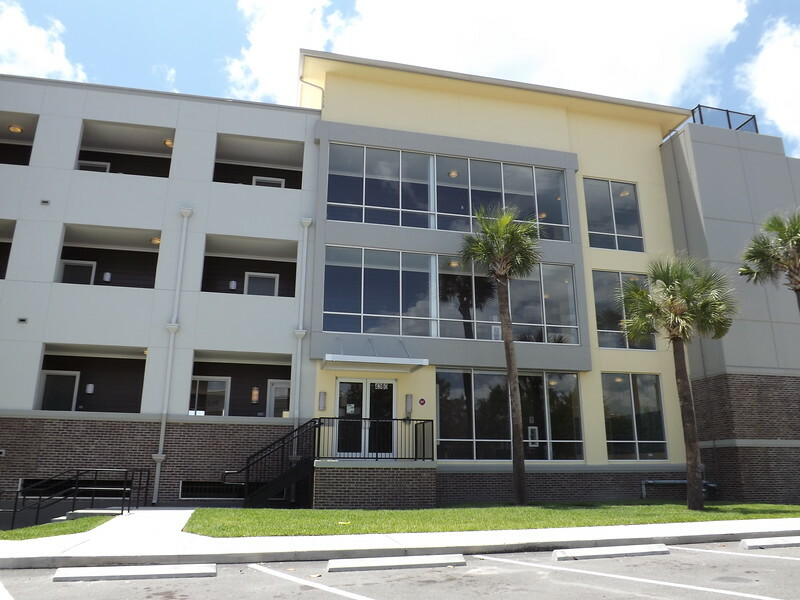 Developed by Inland Diversified Real Estate Services, LLC. 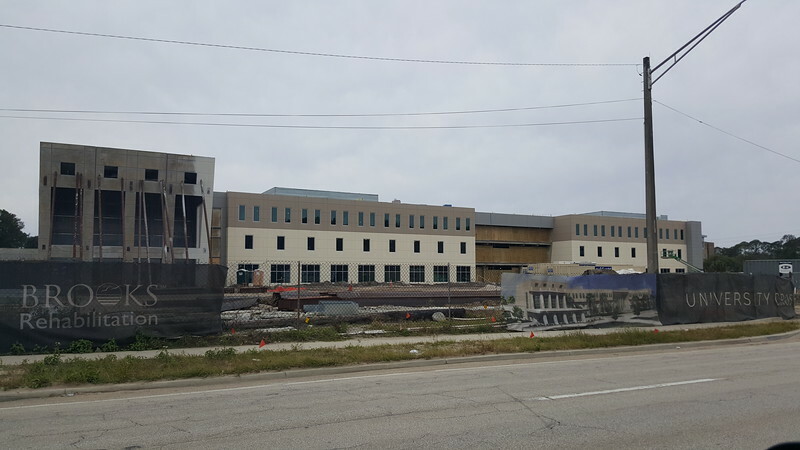 of Oak Brook, IL, the four story development includes a five-story parking garage.